The emerging IEEE 802.11ac wireless LAN standard will be able to deliver faster connections wherever it’s used, but the biggest benefit may come at public hotspots—eventually. The Wi-Fi Alliance claims 802.11ac can offer two or three times the speed users get on most of today’s networks, though real-world results can vary because of a wide range of factors. 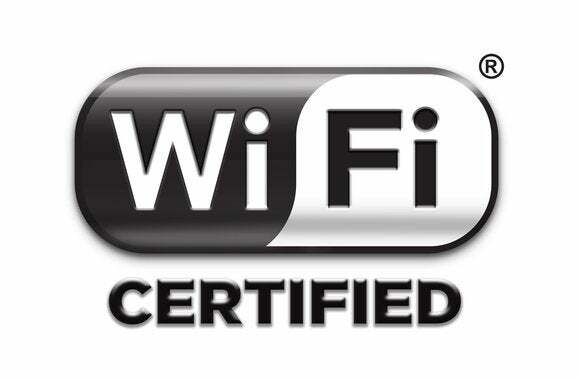 A second wave of 802.11ac, which the group isn’t certifying yet, is expected to offer even higher speeds. The 5GHz band is nothing new in Wi-Fi, and manufacturers can implement it with the current 802.11n standard. But in handsets, they usually don’t. The iPhone 5, with dual-band 802.11n, and Samsung’s Galaxy S4, which already has prestandard 11ac built in, are exceptions. Even many laptops aren’t equipped to use the higher band, analysts say. Adding frequencies costs money, and device margins are slim. Just as most mobile devices haven’t tapped into the 5GHz band, Wi-Fi hotspots that serve those devices often don’t either. But the performance boost promised by 11ac, combined with growing demands on Wi-Fi hotspots, may prove too enticing to pass up. “It’s running on a completely different set of channels than most hotspots are currently ... so the capacity is more than doubled for the user devices there,” said Greg Ennis, technical director of the Wi-Fi Alliance. “The older Wi-Fi bands are just hideously overcrowded right now,” Rehbehn said. The 5GHz band, by contrast, has 25 distinct channels totalling about 500MHz of spectrum. It hasn’t been used as heavily for Wi-Fi and isn’t as crowded with other technologies, such as Bluetooth. It takes both network operators and device makers to embrace a new technology. The carriers, primarily, will drive adoption of 11ac in mobile, Rehbehn said. “That’s where the bets are being made,” he said. Most manufacturers will follow cautiously, when it’s clear there are places where users will benefit from it, he said. AT&T, Verizon Wireless and T-Mobile USA, the U.S. carriers that have invested most heavily in Wi-Fi, were not able to share any information about the types of infrastructure deployed in their hotspots. Before consumers will commonly be able to go to Wi-Fi hotspots and take advantage of 11ac speeds, the technology upgrade process may get even more complex. There’s likely to be a chicken-and-egg problem, said analyst Peter Jarich of Current Analysis.